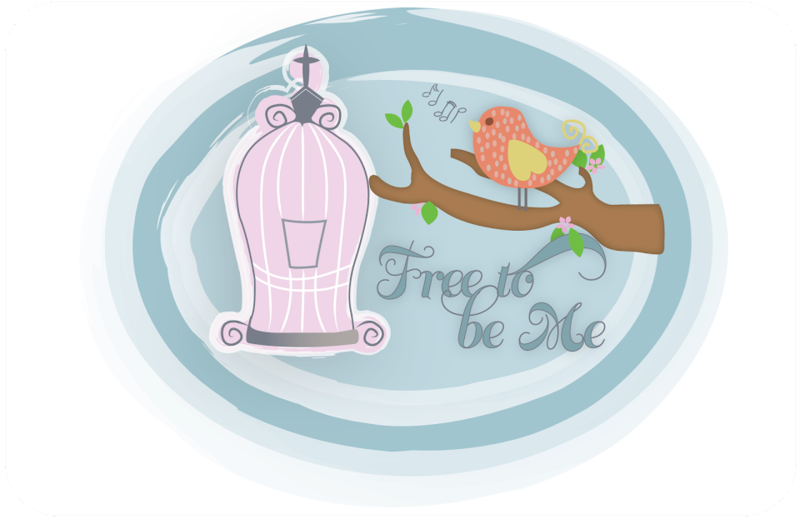 Free to Be Me: Bad News? Good News! Seems like lately there are lots of shadows in the world. Daily we are hearing heart-breaking stories of lives lost to cancer and other sickness. One click of the remote brings news of economic doom and gloom without much forseeable hope on the horizon. Guess that's why I loved this quote so much when I read it! Think about it...shadows can't exist without light from above!! And where does that light come from? HIM, of course! For those of us who are in Christ, we need not fear what may come. Though things around us may look bleak, we can choose to look past the shadows to the Source of light and be encouraged. That Light has not grown dimmer; quite the contrary! The darker things seem to get in this world, the brighter the Light appears. Every desirable and beneficial gift comes out of heaven. The gifts are rivers of light cascading down from the Father of Light. There is nothing deceitful in God, nothing two-faced, nothing fickle. HE IS TRUSTWORTHY!!! And He said it would be like this! Anyone who has read much scripture knows it is going to get worse in the end...but He wins! We can take great joy in that! Papa, please help me not become consumed with what I read and what I hear on the news. Help me stay focused on You and your Word and what You would have me do! The battle may become fierce, but I have read the final chapter and...YOU WIN!!! Amen to that Barb! Thank you for the reminder. I have really chosen what I meditate on and lately that has not been the news. I am encouraged that the time is drawing nearer!